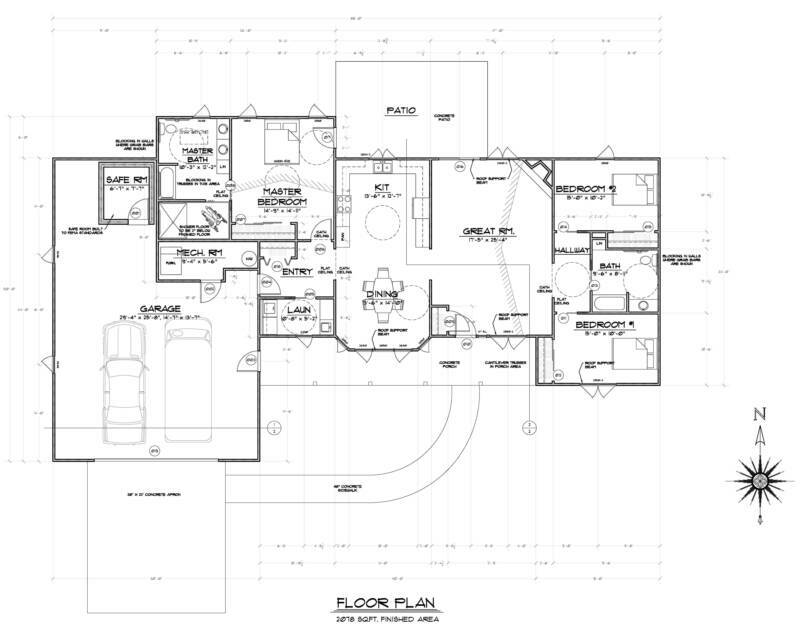 Traditionally home builders haven’t considered the needs of our baby boomers as they are aging in place. 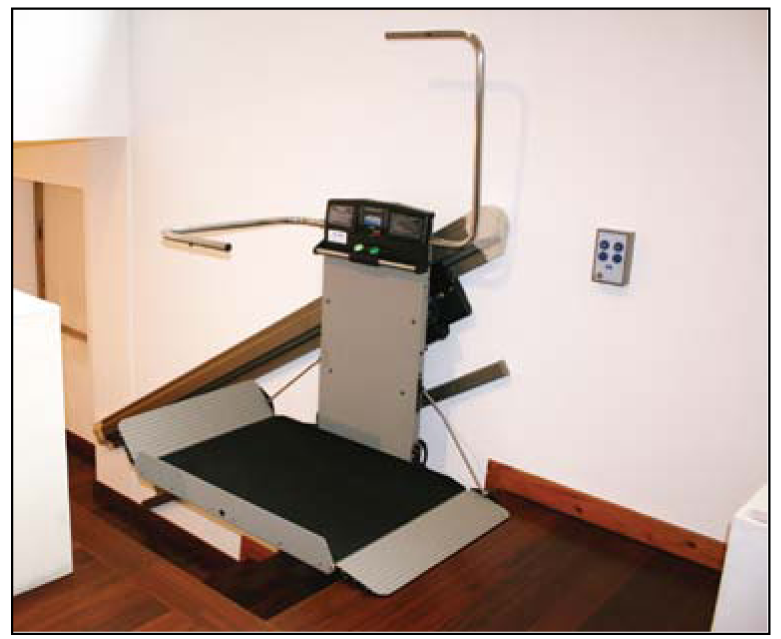 The number of people with disabilities is also increasing every day, and the daily challenges both seniors and those affected with disabilities face at times makes everyday tasks more difficult. 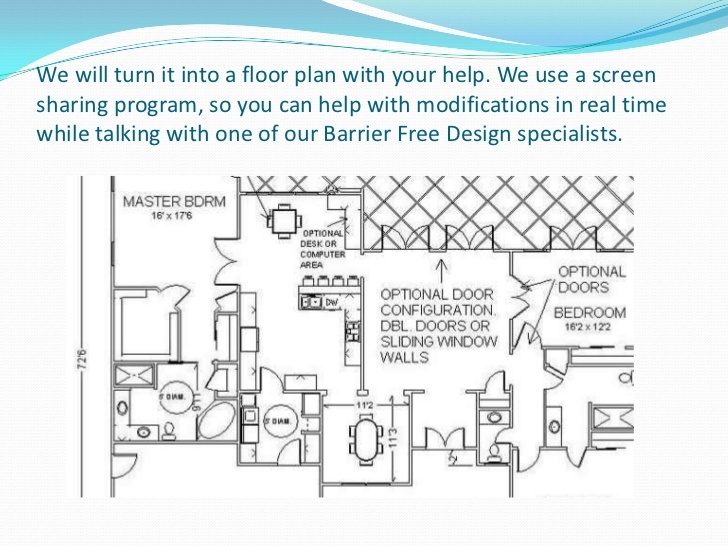 At Barrier Free Modifications we understand these needs and specialize in remodeling, and accessibility modifications. 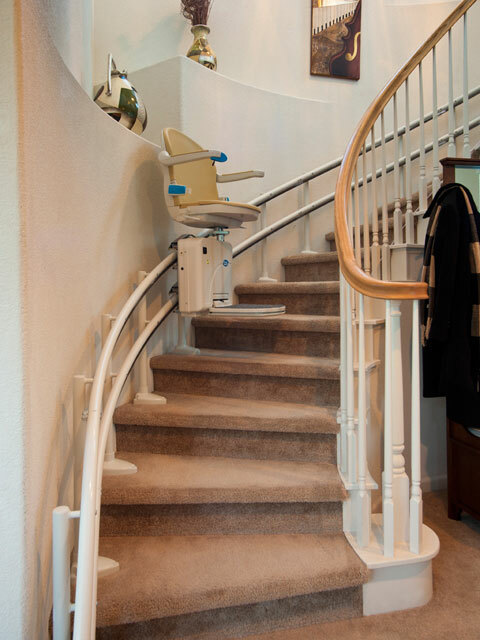 Our expert representatives listen to your daily challenges and we make every effort to find safe and effective solutions for you and your home accessibility needs. 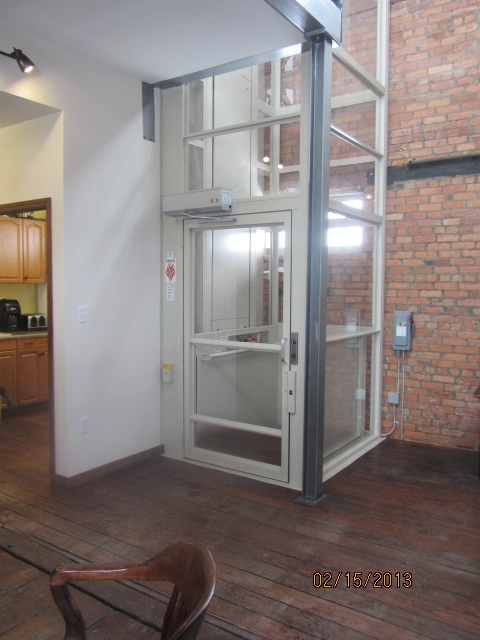 Barrier Free Modifications not only provides you with individualized modifications, we go above and beyond to improve the accessibility and safety of your home. 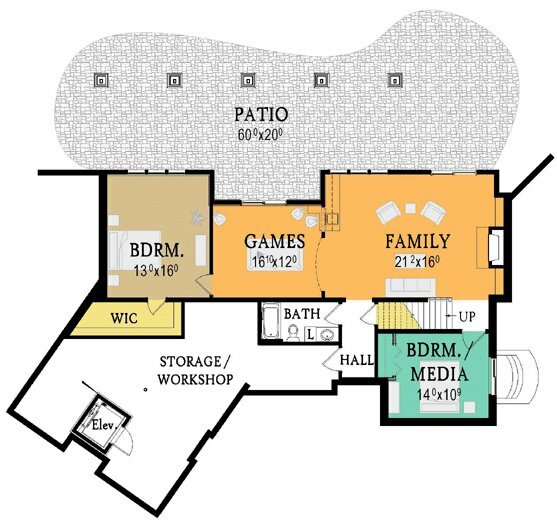 Most people would choose to stay and live in their home rather than be moved into a nursing home or assisted living center. 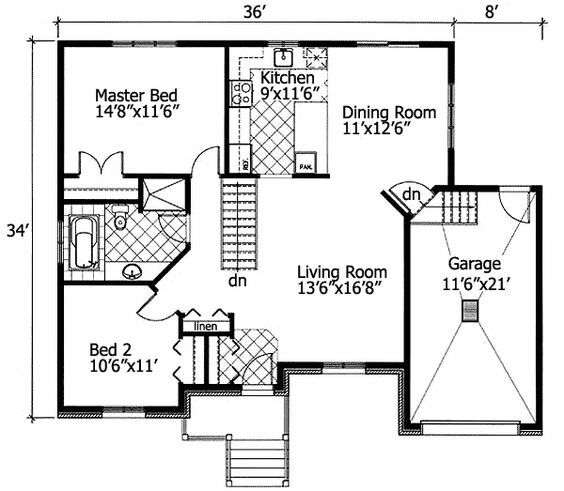 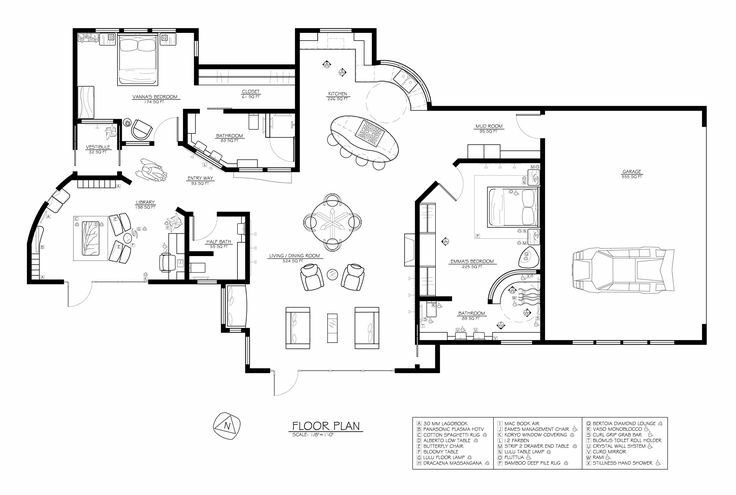 Did you know that your home can be remodeled and modified to accommodate your individual capabilities and needs? 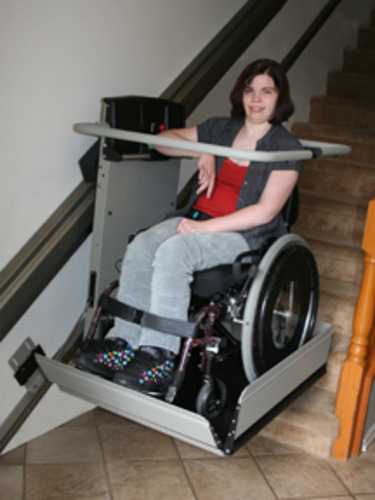 Barrier Free Modifications can modify your home to be wheelchair accessible. 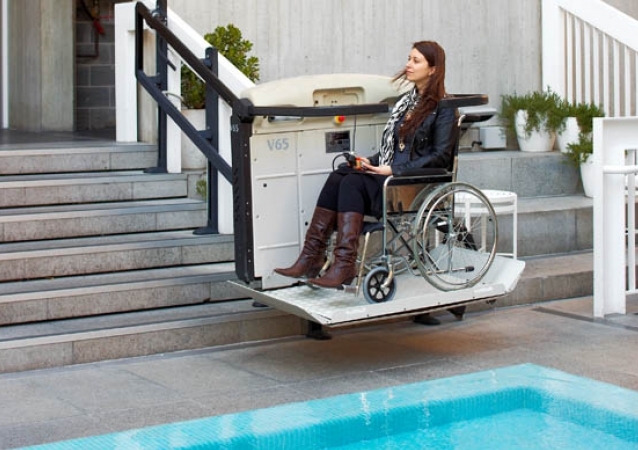 What makes a home wheelchair accessible? 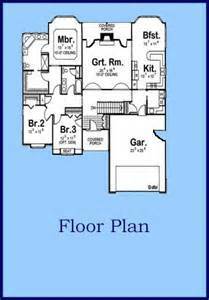 Bathrooms, bedrooms, & kitchens that provide freedom of movement, simply by widening doors & eliminating steps as an obstacle. 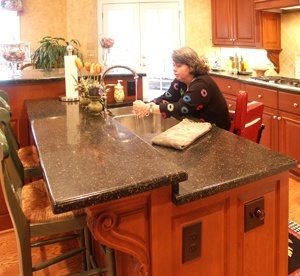 We can lower counter tops and cabinets to assist with easy access, and simply by installing a ramp, you can now have enter or leave home without any obstacles. 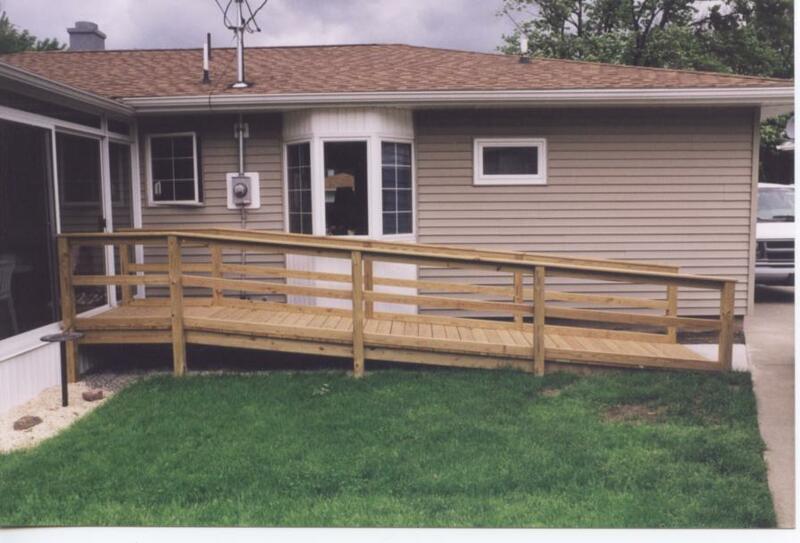 There are times and situations that installing a ramp is the only safe solution. 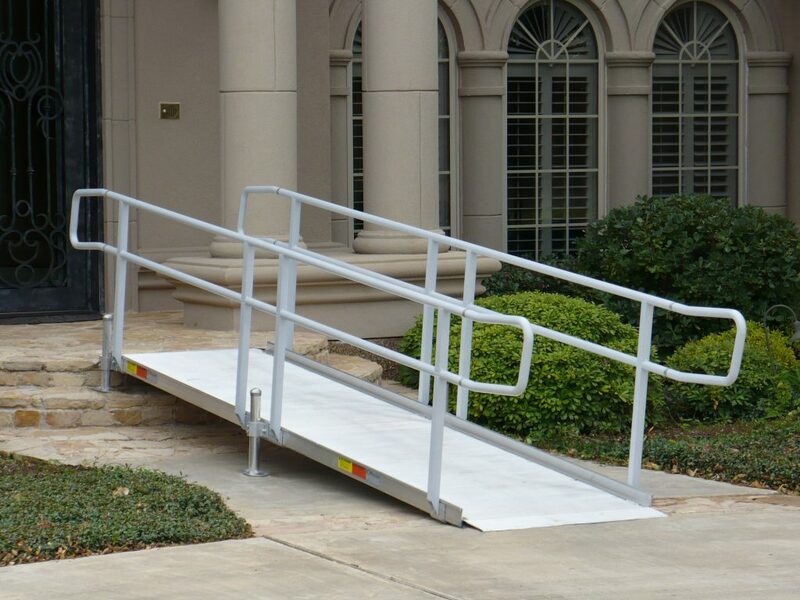 There are several types of ramp options available for you. 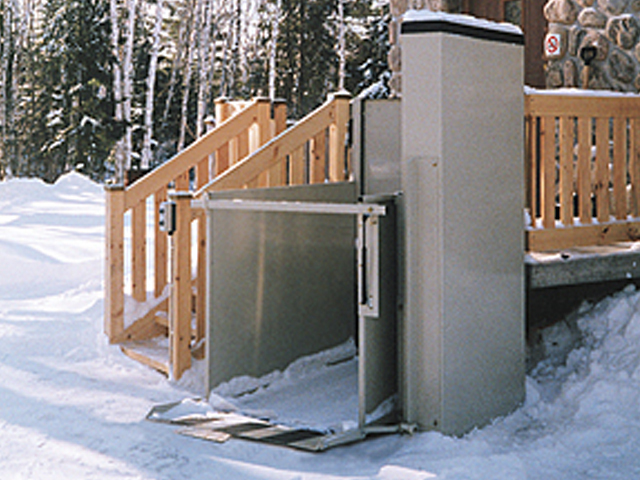 Wood ramps, powder coated steel ramps, and aluminum ramps. 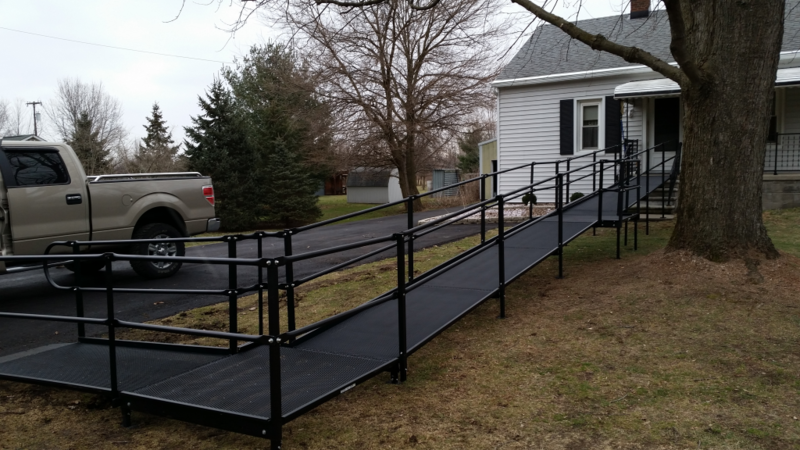 Barrier Free Modifications can install the ramp that is best for you. 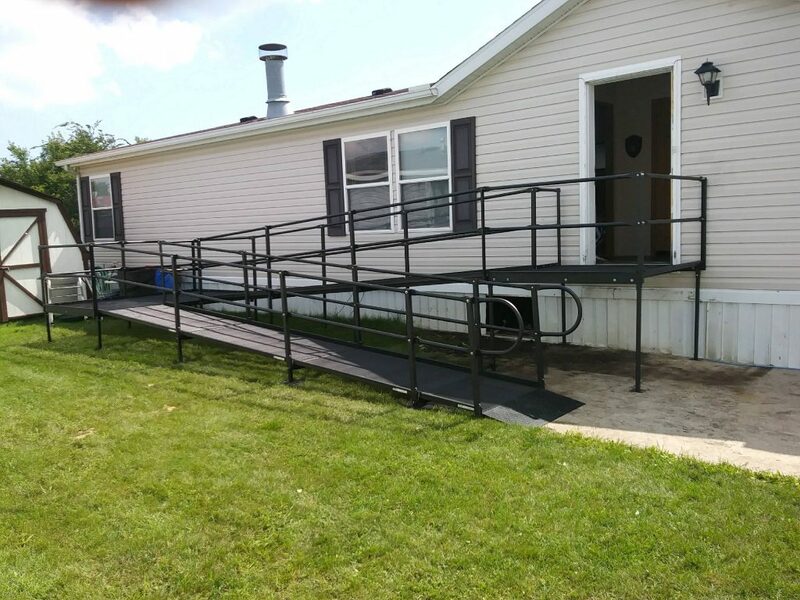 Wood ramps definitely have a place, but can become slippery and require a lot of maintenance, Steel ramps are a great option and require a minimal amount of maintenance, painting every few years, while Aluminum ramps have a lifetime warranty and are maintenance free, the choice is yours. 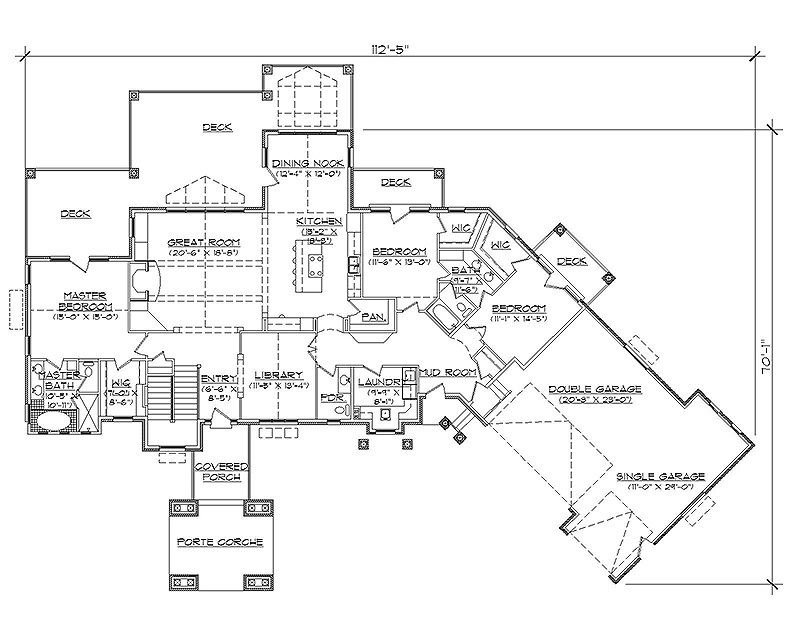 Did you know that doorways that are located in the hallways of your home are 24” while walkers and wheelchairs require 32” for a straight in entrance and 36” for a turn around? 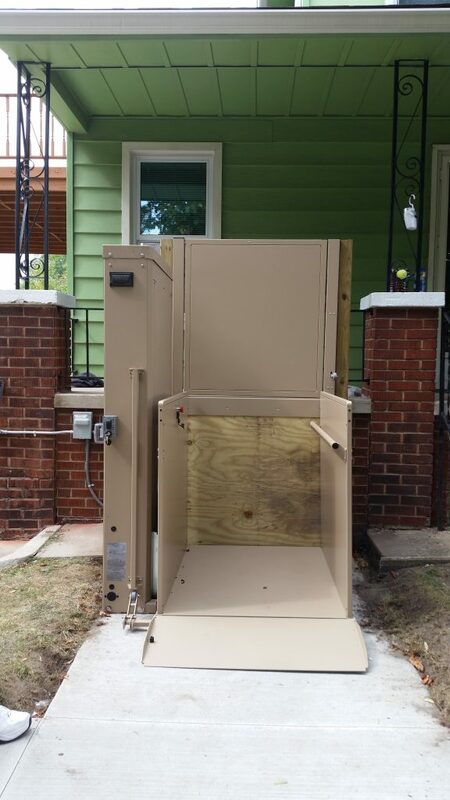 Barrier Free Plus can remove these existing small doors for you and install the right size for your needs. 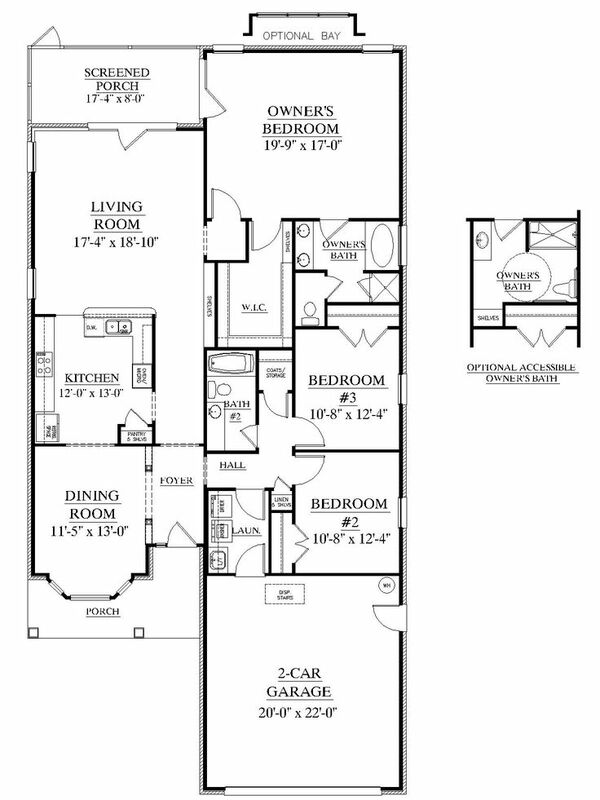 We even provide a swing away hinge giving you an additional 2” width. 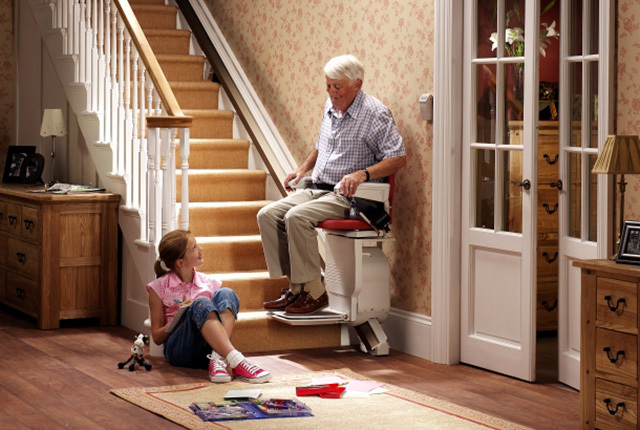 Bathrooms can be redesigned or modified in many ways to allow for use of walkers or wheelchairs, ADA modifications also help prevent slip and fall injuries, and are our most requested service by seniors living at home and people with disabilities. 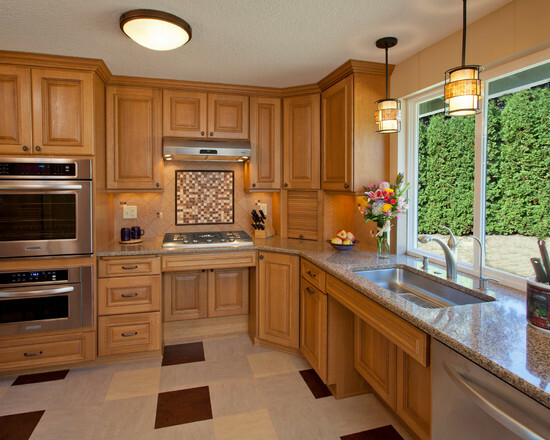 Pedestal sinks are an option typically having a little more room for you to maneuver, but can be difficult to use for some in wheelchairs as they are often times a couple of inches higher than your standard vanity top. 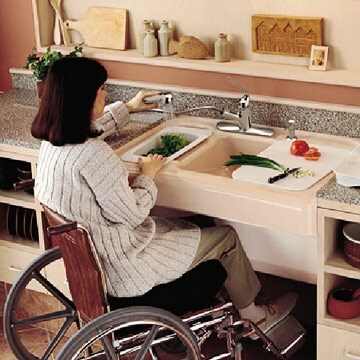 Your best option is wall mounted sinks they can be set at the proper height needed and allow for wheelchair access. 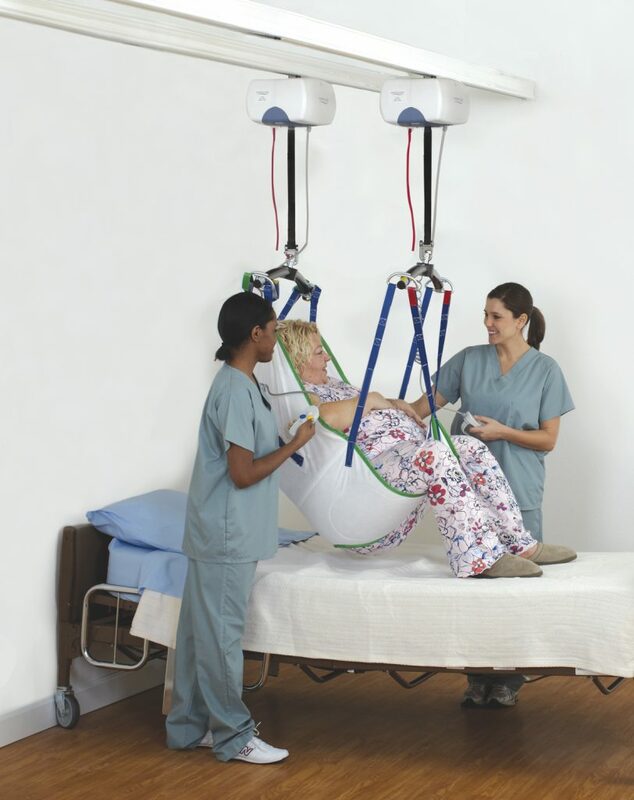 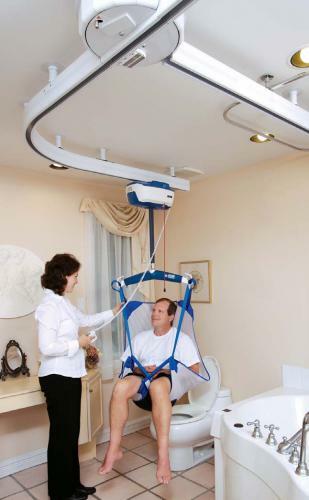 Transferring from your wheelchair into your bath tub can be extremely scary and dangerous, bath tubs also are a problem for those with walkers that are aging in place (their homes) Barrier Free Modifications remodels hundreds of bathrooms each year making them safer and helping you maintain your independence. 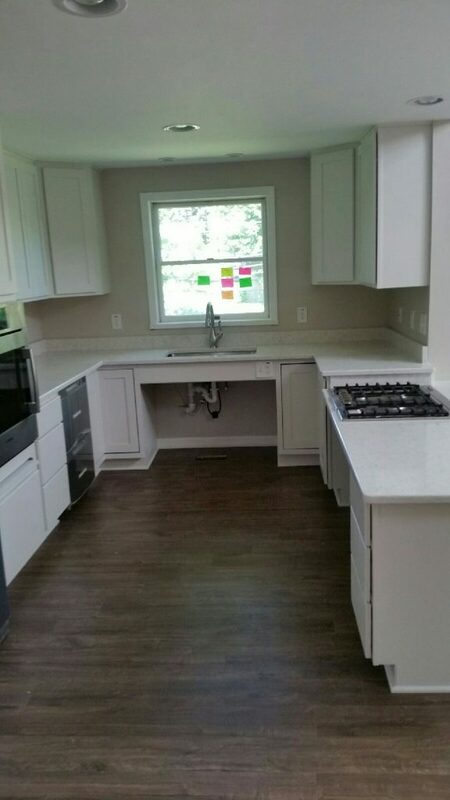 Barrier Free Modifications can customize and remodel your bathroom providing you many options from ceramic tile and natural stone to everyday fiberglass replacement units, the choice is yours! 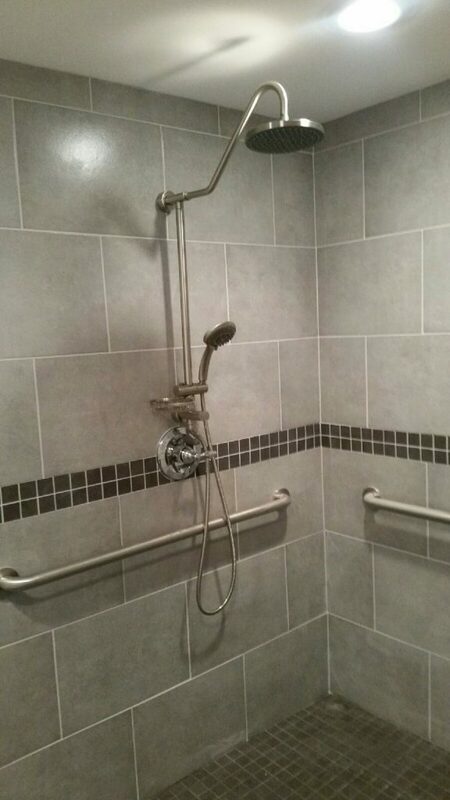 Barrier Free Modifications can take out that old inconvenient 5’ tub and create for you a beautiful new and safe shower that you can enjoy! 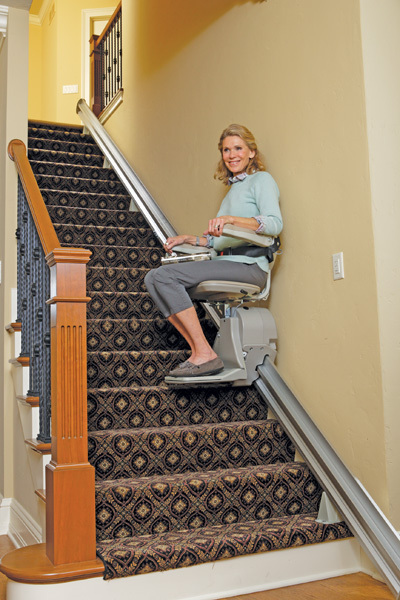 Barrier Free Modifications installs grab bars and safety handrails to prevent you from losing your balance and provide a safer next step. 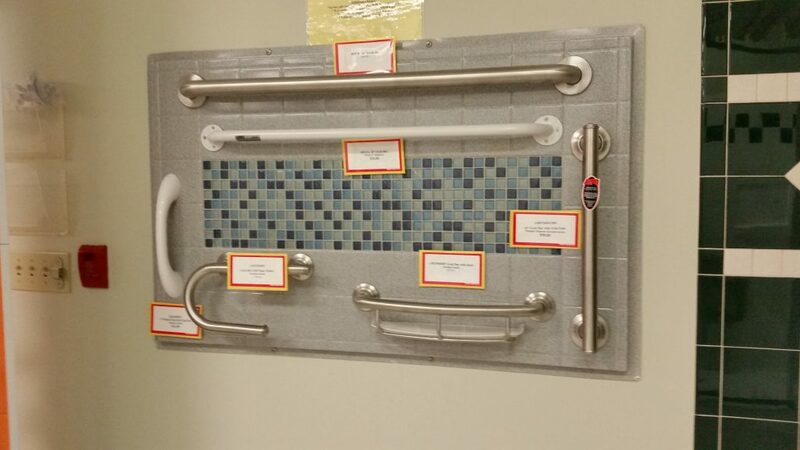 Grab bars and handrails provide stability for every one of all ages. 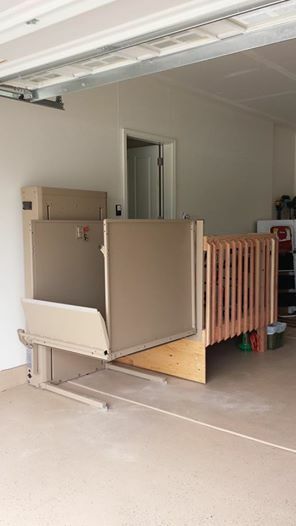 Please contact us today to schedule your free in home inspection with a Barrier Free Modifications mobility specialist to decide which Design or Modification options best fit your home and are right for you or your loved one. 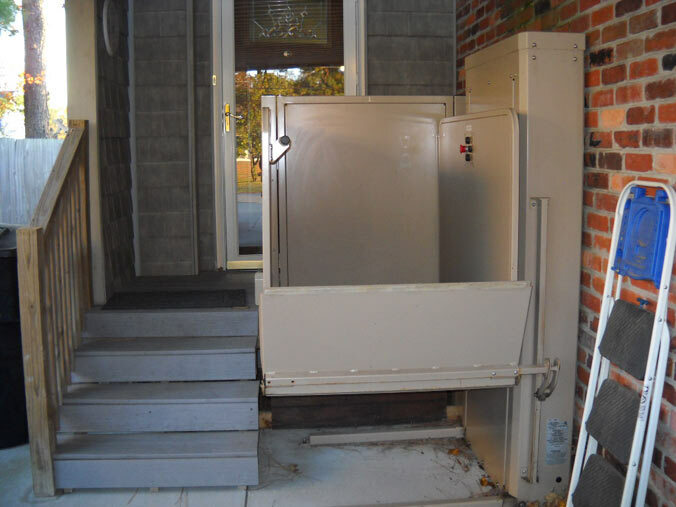 Handicap remodeling and modifications are simple and easy when you call us at Barrier Free the work is the finest of quality and executed in the most timely manor for you. 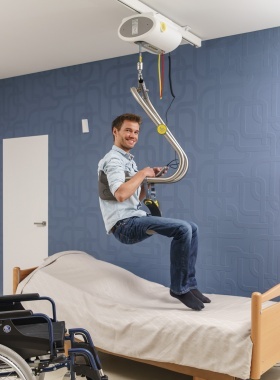 We know safety is of the utmost concern and that's why you have come looking to improvise and modify your home based on your special needs. 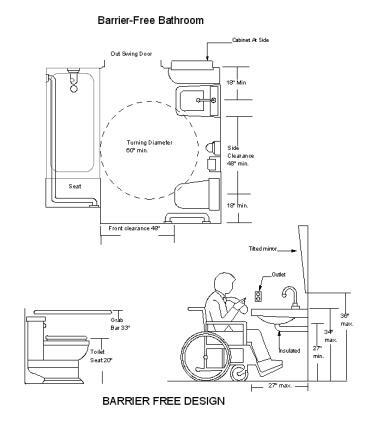 Bathrooms can be redesigned or modified in many ways to allow for use of walkers or wheelchairs, Grab bars and handrails provide stability while lowering sinks or toilets and adding walk in or roll in tubs are of your concern we can address them all. 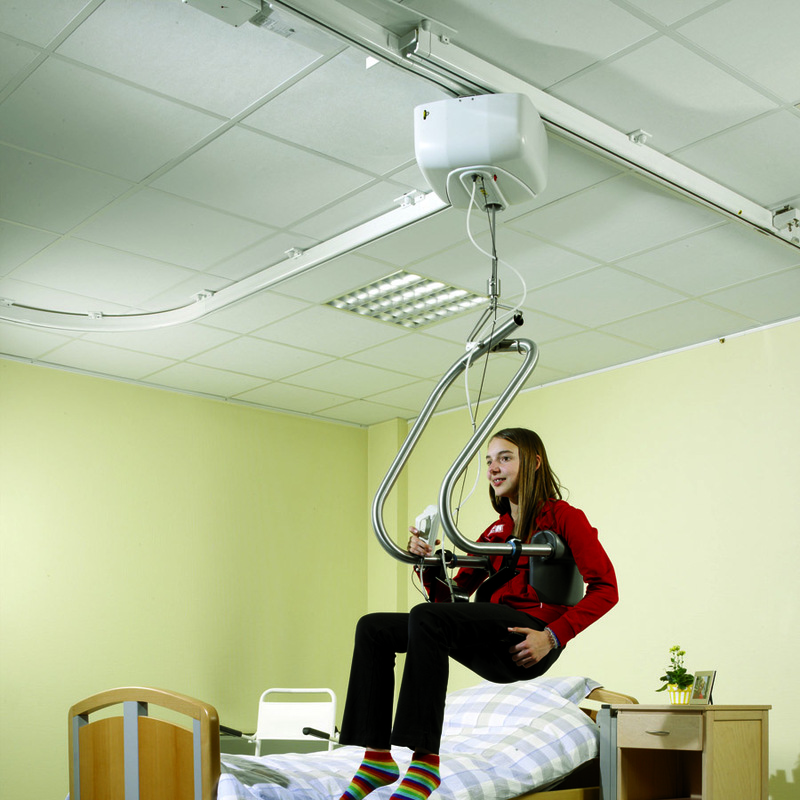 The term "handicap" can be offensive and is not appropriate language when referring to someone with disabilities. 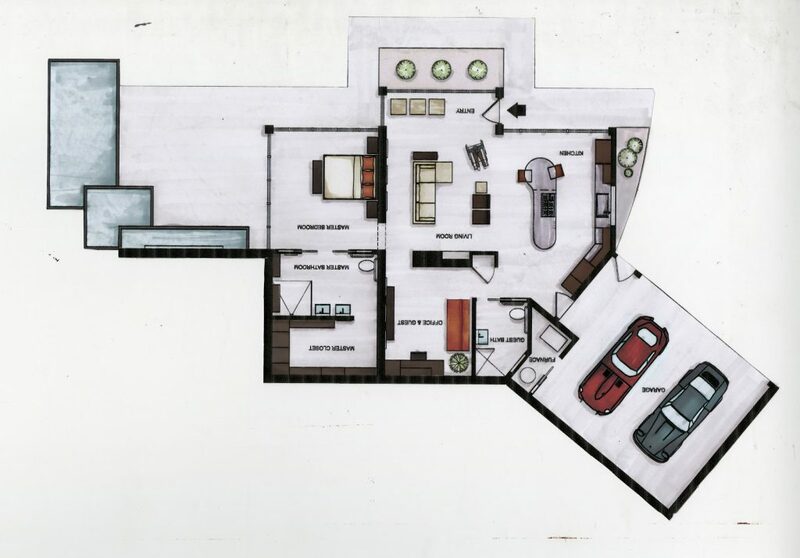 We apologize if we have offended anyone, that's not our intent. 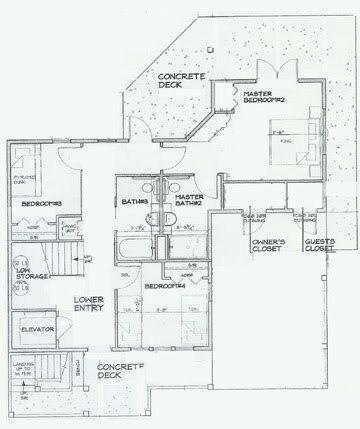 We use the term only to reference certain aspects of accessible construction (for the benefit of our uninformed viewers). 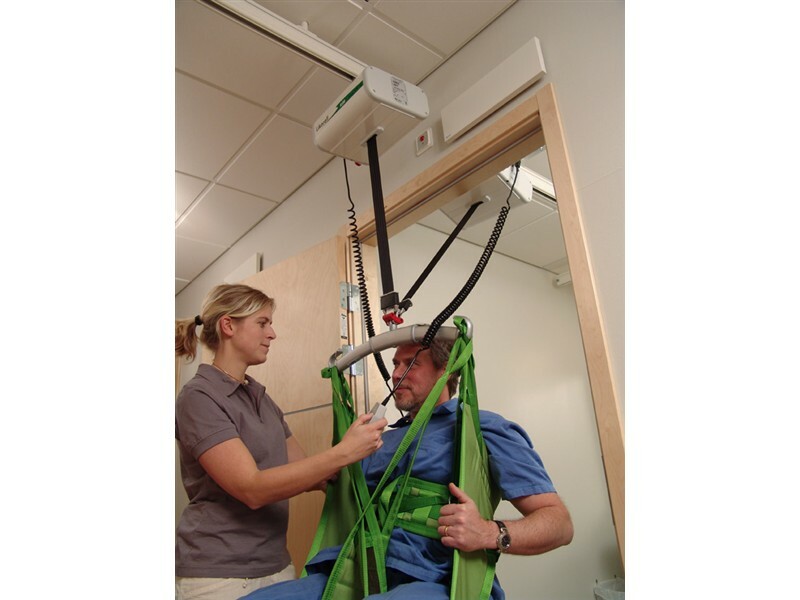 We know that a person using a wheelchair would be much less "handicapped" in a building and surroundings that are wheelchair accessible, the extent of the handicap to an individual relates directly to accessibility!